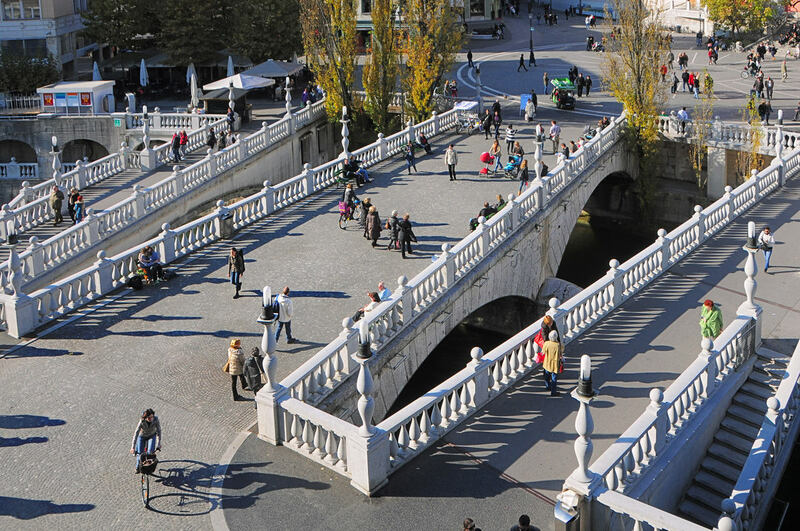 The artistic and especially architectural legacy found in the Central Slovenia is intensely marked by the richness of the ecclesiastical art. 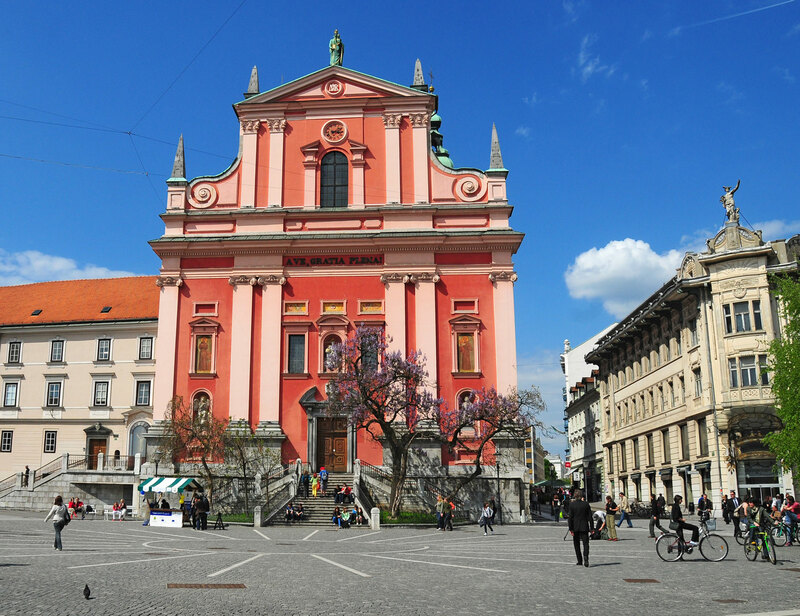 Franciscan church (walking distance from Urban hotel 5 minutes): the Franciscan Monastery and the Church of the Annunciation are the two buildings contributing most significantly to the appearance of the Prešern square, the central square in Ljubljana. Until the end of the 18th century, the monastery was the home of Augustine monks. The Church of the Annunciation was built between 1646 and 1660. 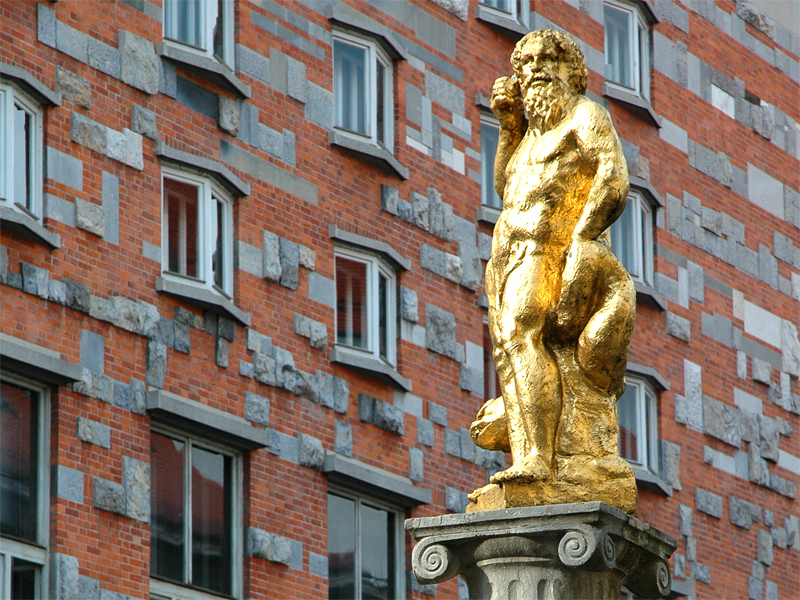 Its façade, completed around 1700, rebuilt in the 19th century and renovated in 1993, is adorned with a copper statue of St. Mary, Ljubljana’s largest Madonna statue. 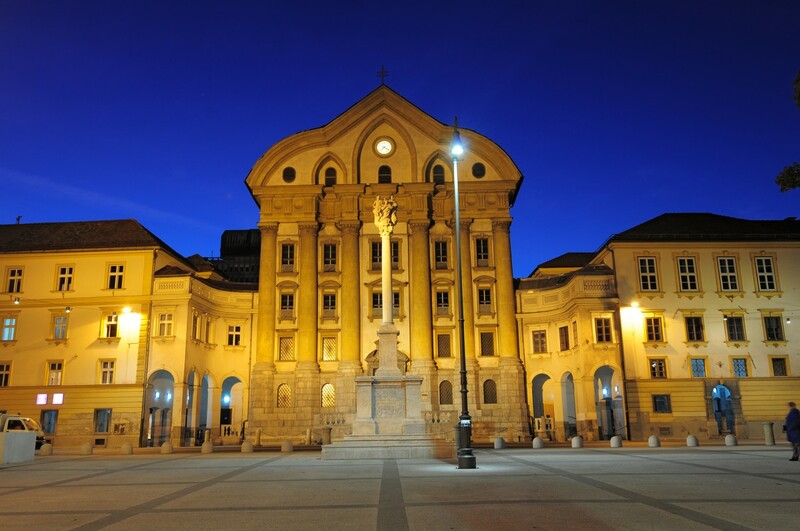 Ursuline church (walking distance from Urban hotel 6 minutes): the Ursuline Monastery and the Church of the Holy Trinity, also referred to as the Ursuline Church, are situated across the way from the Congress square. It was commissioned by Jakob Schell von Schellenburg, a wealthy local merchant and financier, and his wife Ana Katarina. 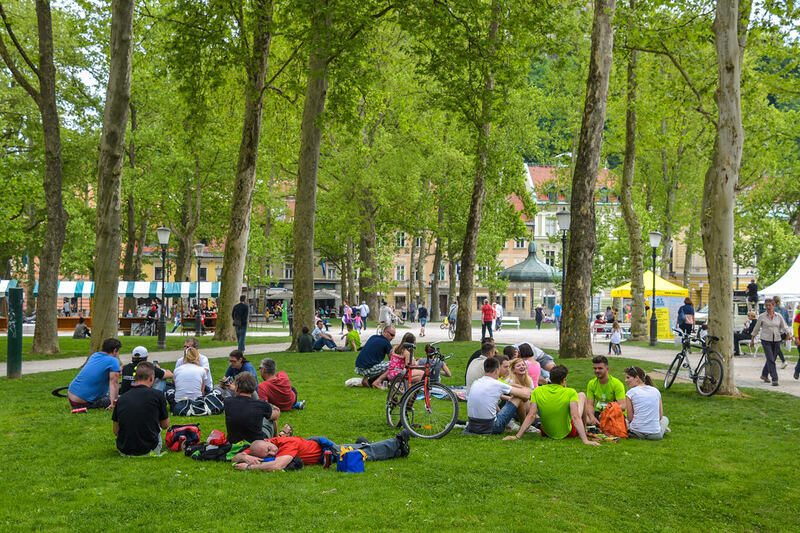 Križanke church (walking distance from Urban hotel 12 minutes): back in the 13th century, the Order of Teutonic Knights, the so called Knights of the Cross, settled at the upper end of the Novi trg square and built a church there. The only surviving item from the church is the famous relief of the Madonna of Krakovo from the church’s main portal. The relief, created between 1265 and 1270, is now kept at the National Gallery of Slovenia. 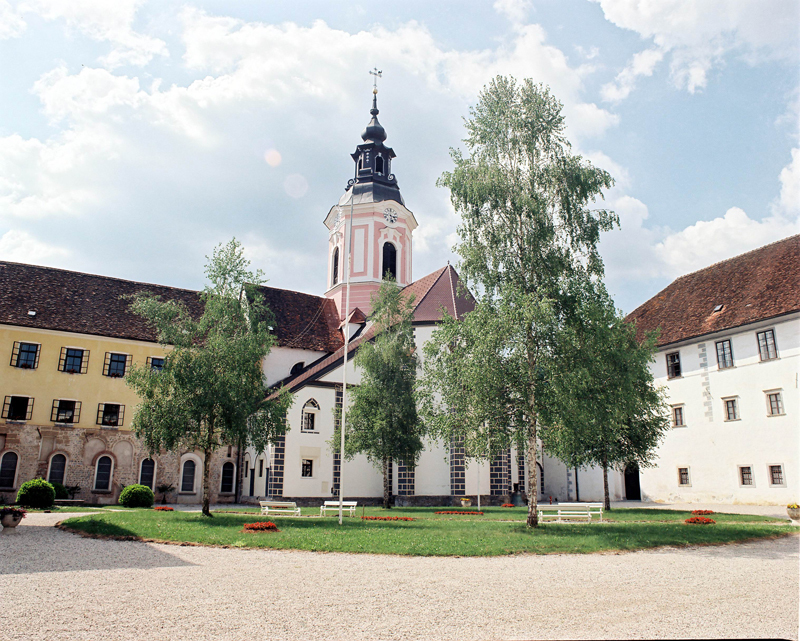 Stična monastery (distance from Urban hotel 36 km): the Cistercian monastery located in the village of Stična (Sitticum) is one of Slovenia’s most important historical monuments. 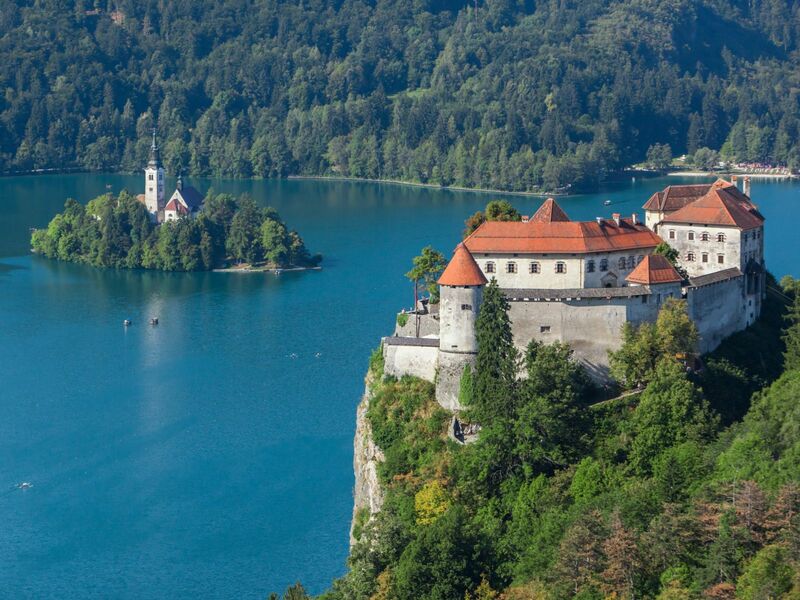 It was built in 1136 by Peregrin I, the then patriarch of Aquilea. 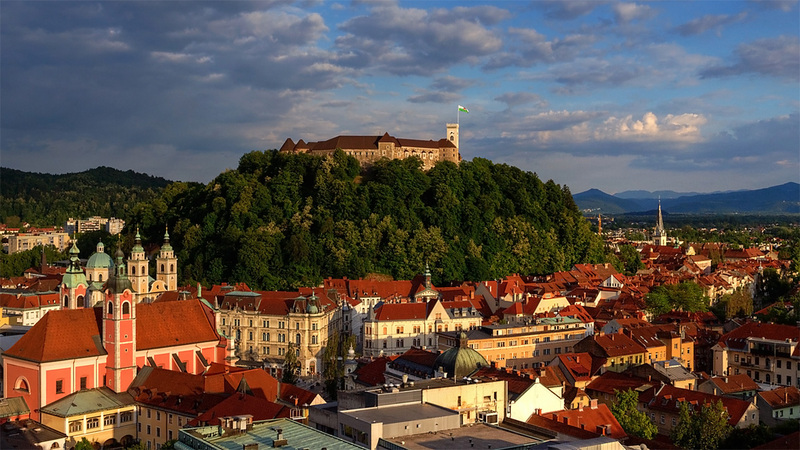 It soon became one of the major cultural and economic centres of the Slovenian inhabited areas of the time, best known for the so called Stična Manuscripts (Stiški rokopisi), a famous series of illuminated medieval manuscripts written by Cistercian monks. 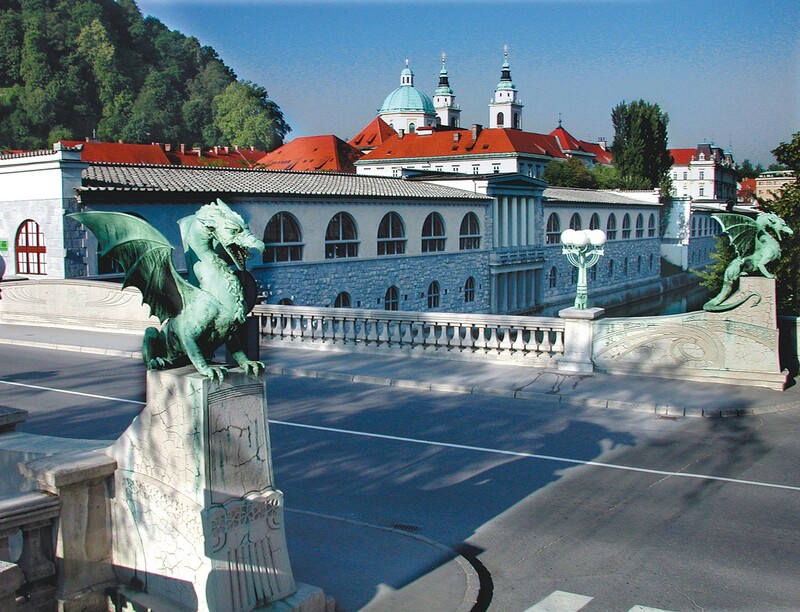 The monastery, which continues to be home to monks, now houses the Slovenian Museum of Religion. Church of St. Peter (distance from Urban hotel 34 km): the Court near Polhov Gradec is a village under monument preservation, known for the late Gothic Church of St. Peter, built in 1526 and considered one of the most important buildings form the 16th century. The ornamented wooden ceiling carries two inscriptions in Slovene language created in the times, when all inscriptions in churches were in Latin.